» How Long Should I Wear My Waist Trainer to See Results? How Long Should I Wear My Waist Trainer to See Results? Everyone wants to have a fit and shapely figure but given the lack of exercise and poor diet in most lifestyles, belly fat is the first to appear and does not go away easily. Waist ​​​​trainers are a great way to lose a few inches on the waistline, provided you use it right. The following is a short description of what a waist trainer is and how long it takes to show results you will love. 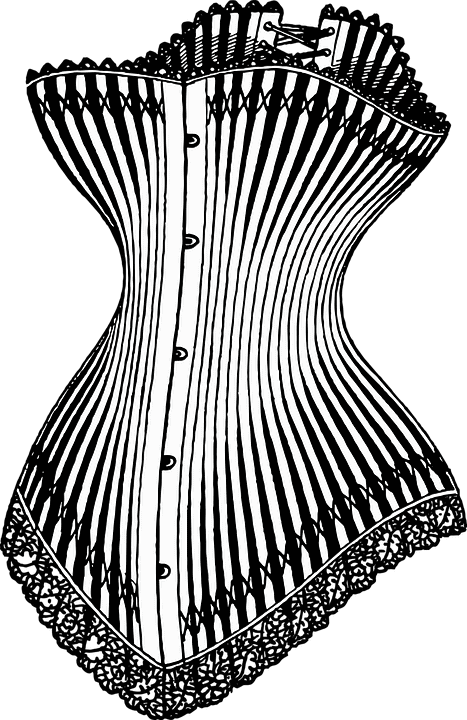 A waist trainer is like a modern-day corset that can pull the fat around your waist in to make your middle look slimmer. It has been popularized by several female celebrities who have been seen sporting it soon after giving birth. The objective is to provide your torso with a shape and the reinforcements in the waist trainer allow your middle to be squeezed in to look thinner. These waist trainers can be worn intermittently through the day and is a non-invasive way to get in shape if you also follow a balanced diet. It also has a psychological impact as it reminds people of their present shape and may motivate them to diet and take care of their bodies. It shows results almost instantly but since the body is prone to go back to its original shape once the waist trainer is removed, you need to keep up a regimen that involves a balanced diet and exercise. Many women have reported that it leads to weight loss as it makes you sweat more if you wear it during a workout. Experts, however, say that the weight loss is only temporary and do not recommend that people wear them while working out as it could constrict breathing. How long a waist trainer takes to show results depends from body to body and individual motivations. A waist trainer is only a supplement to help you lose your waist size but the work needs to come from you. Along with wearing the waist trainer for a few hours every day, you will also need to maintain a balanced diet and engage in exercises for at least a few minutes every day. If you follow a regimen and discipline yourself, a waist trainer can start showing results in as less than four weeks. But other than following a regimen, it may also depend on your genetic makeup, metabolism and the present shape of your body. What’s also important is that you sustain a healthy lifestyle even after you lose the fat. Since it’s only temporarily molding your body into shape, there’s a chance your body will return to its original shape a few days after you stop wearing the waist trainer. If you want to retain the shape, you need to keep up your regimen even if you stop using the waist trainer. Here’s a handy guide to buying the right waist trainer. As explained above, the weight loss is temporary and you will need to follow a regimen to ensure you keep the weight off. More often than not, people find their bodies reverting to the old shape soon after they stop using the waist trainer. But once you get a taste of what your body can look like and the potential it has, you will be motivated to maintain a disciplined regime to retain that shape. The waist trainer can support your core muscles and make them stronger while working out. They won’t take on the job of the core muscles but will extend help in order to make them strong. If you wear the waist trainer while working out, you can feel compressions in your abdominal area when you’re doing vigorous exercises. This increases the thermal activity in the body, elevating the body’s natural heat and causing you to sweat more. When you perspire more in the areas where you’re trying to lose weight, the weight loss becomes easier. However, ensure you’re not wearing the waist trainer for extended periods of time and allow your body to breathe between sets too. For those sitting on a desk all day, there’s a good chance your posture is worsening bit by bit. A slouch begins to descend into your posture the more time you spend on the desk. 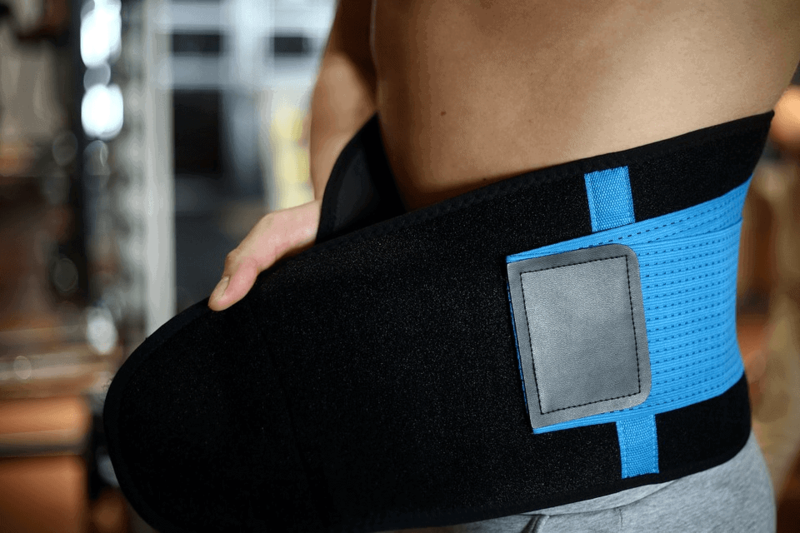 Several users have reported that not only does the waist trainer help slim down the middle section of the body, it also helps to improve posture, which is of great help to the back in the long run. Repeated and careful wear help correct the posture of the torso and provides you with a more confident, taller posture. As mentioned earlier, a waist trainer is a great motivation for maintaining a healthier lifestyle. Once you see what your body can potentially look like all the time, you will be motivated to carry on a lifestyle that guarantees results and a toned body. Even after you stop using the waist trainer, you will want to keep eating healthy and exercise, in order to retain the desired shape. Every time you fall off the wagon, you can simply start using the waist trainer again. This is great for your long-term slimming goals. 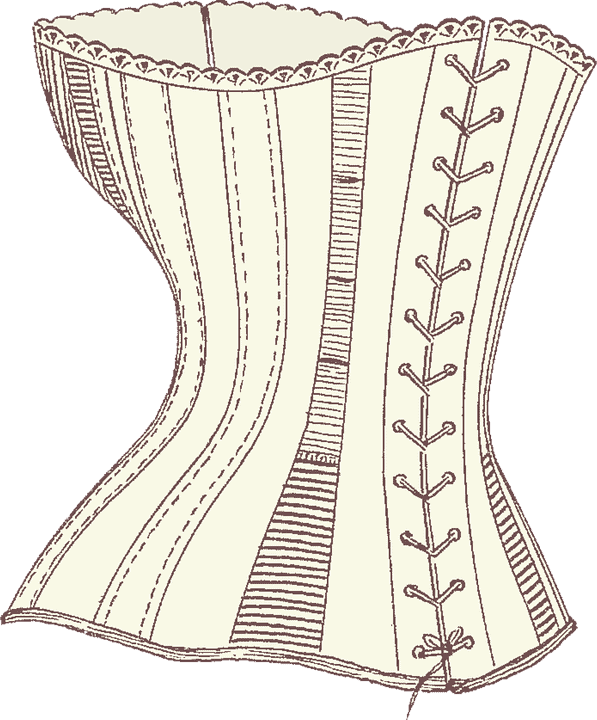 A waist trainer is a good way to get in shape, but anything used in excess can be harmful. Start small, when you’re beginning. You can wear the waist trainer for an hour or two a day and even take it off if you’re feeling too uncomfortable. Since it involves squeezing your body into a smaller mold, there may be some discomfort at the beginning. Start slowly and gradually increase the number of hours you’re wearing the waist trainer for. Within a few weeks, you will get used to it and won’t feel a thing. The subsequent results speak for themselves. Ensure you find the right waist trainer that is the best fit for you.